Afrojack, Rae Sremmurd and Stanaj team up for a glossy new video. 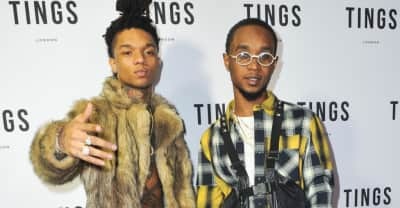 Rae Sremmurd states "It's SREMMLIFE" forever" after Slim Jxmmi tweets "I'm not Rae Sremmurd." 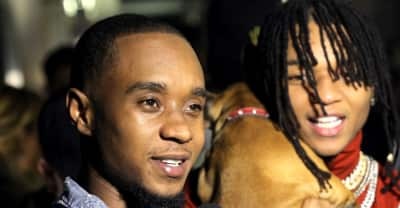 Could this mart the end of Rae Sremmurd? 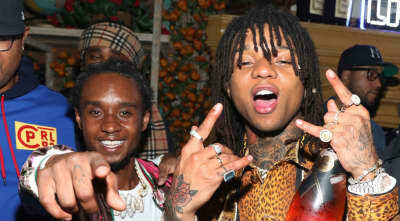 Rae Sremmurd dropped off the music videos for their newly released christmas songs "Christmas at Swae's" and "Nothing For Christmas." Listen to “Christmas at Swae’s” and “Nothing For Christmas" by Rae Sremmurd. 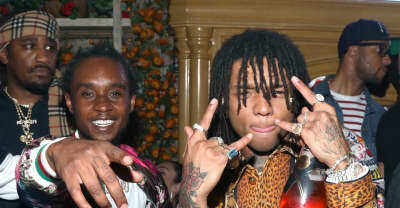 On Wednesday, Mike WiLL Made-It said on Twitter that Rae Sremmurd might be dropping some music before Christmas. 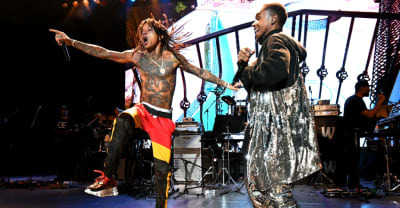 Robyn and Rae Sremmurd on lineup for upcoming Red Bull Music festival in L.A.
Red Bull Music has announced a festival in Los Angeles with Robyn, Rae Sremmurd, and more. 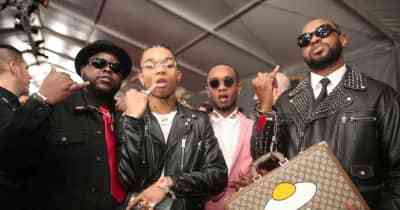 Rae Sremmurds announced that they plan to drop SremmLife 4 early next year. 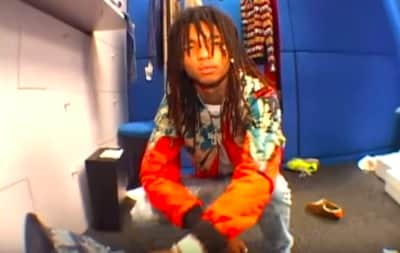 Rae Sremmurd dropped the music video for their SR3MM album cut "42" on Thursday. 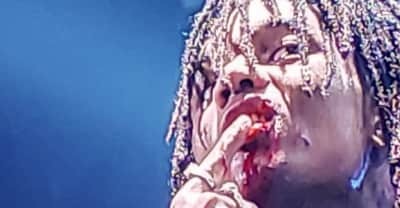 The Rae Sremmurd rapper chipped a tooth in the incident, which took place at Dallas's Starplex Pavillion. Rae Sremmurd appeared on Jimmy Fallon's Tonight Show to perform their SR3MM single. 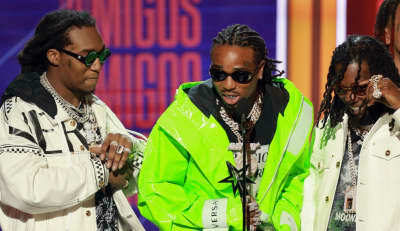 Migos throw back to SremmLife 2 with their new take on Rae Sremmurd. 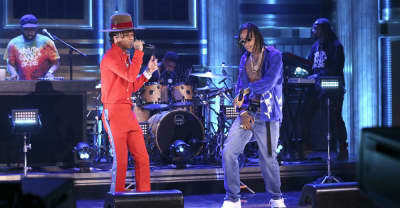 Wiz Khalifa and Swae Lee of Rae Sremmurd appeared on Jimmy Fallon's Tonight Show. 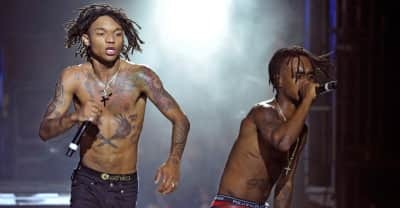 Rae Sremmurd turned things up this morning on Good Morning America, performing their SR3MM cut "Guatemala."